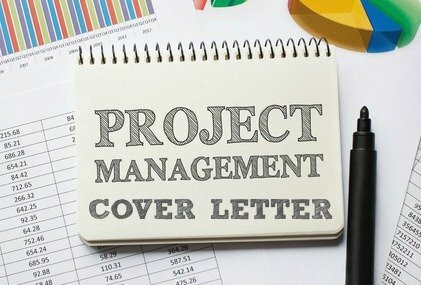 A well written project manager cover letter gives you a compelling advantage in your project manager job search and project management job application. Highlight your achievements and successes as a project manager, focus on the skills and competencies that make you a good fit for the job opportunity and convince the employer of your suitability. Re-work the sample letter to create your own hard hitting cover letter and come across as the right project management professional for the job. 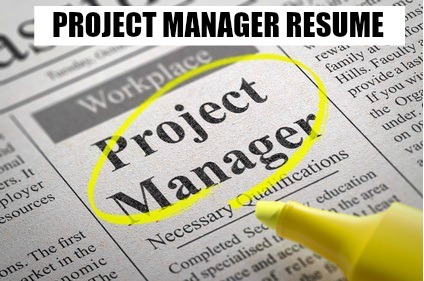 Your recent advertisement for the Project Manager position immediately captured my interest. I am confident that my seven years solid experience in project management provides me with the capabilities to successfully fulfill this position. Accordingly I have enclosed my resume for your consideration. Bachelor of Science in Business Administration, certification in risk management. Successful management of multiple projects in the XYZ industry from defining requirements through execution and closure. Proven track record of delivering projects on time and within budget. Sound ability to conduct and interpret qualitative and quantitative analyses. Comprehensive understanding of RCA, FMEA, statistics and quality improvement techniques. Efficient management and motivation of cross functional teams ranging from 5 to 35 members. Excellent computer skills including MS Office and current project management applications. A solid reputation as a hard working, innovative and results-driven professional. I am convinced that my project management experience and abilities are in perfect accord with your current criteria. I would appreciate an opportunity to further discuss your needs and my qualifications. Please contact me, via phone or e-mail, to set up a mutually convenient time and date for us to meet. For maximum impact use your cover letter to focus attention on what qualifies you as the right project manager for the job. Convince the reader that you meet the job requirements and can contribute significantly to the company. Use this detailed project manager job description to clearly identify the required job tasks and competencies. Use the sample project manager resume to create a resume that gets you the interview. address a person, not a title. Find out the name of the person responsible for the hiring decision.